Quality work at great prices. Free quotes. Payment Plans available. 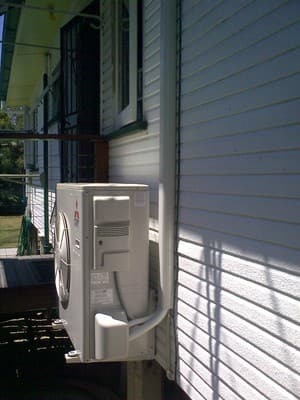 Air Conditioning & Refrigeration, Serving Brisbane since 1982. 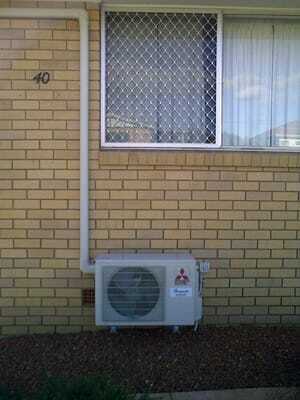 Aircon installation & servicing. Quality work at great prices. Free Quotes. 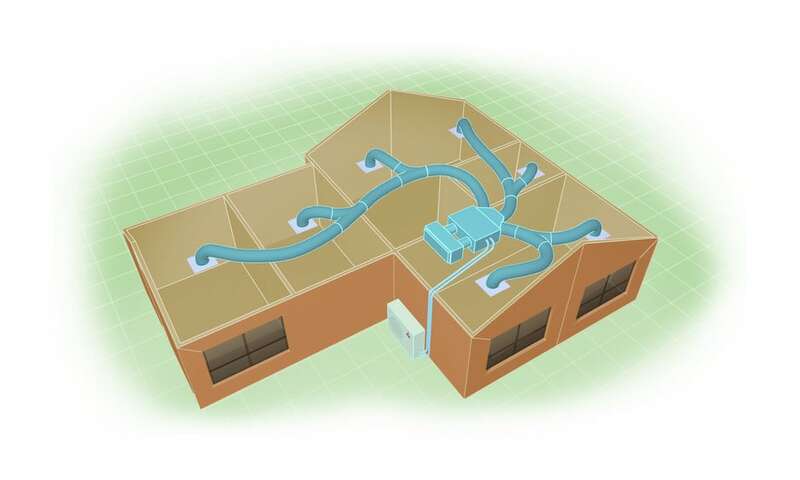 Sales, service, design and installation of residential air conditioning systems (including ducted, split, zoned). 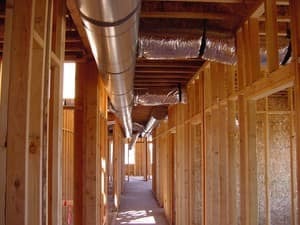 We can offer climate comfort solutions for new and existing apartments, townhouses, one level and two level homes. Sales, service, design and installation of commercial air conditioning installations. We can offer climate control solutions for new and existing buildings, offices, restaurants, bars, clubs and shops. It was great to have a firm that were prompt, knowledgeable about the system we needed and polite and respectful in our house. They spent time explaining the operation of the unit and my lounge is now lovely and cool. ?? Highly recommend. From the quote process through to installation we were nothing but impressed. The guys on the day - Mick, Dave and Reid were very professional, polite and when unforeseen challenges arose they were quick to provide practical solutions. We had a new a/c for the bedroom and two fans put in and and we couldnt be happier. Quick to respond and install. 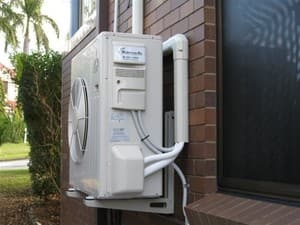 Many thanks again to Brisbane Air for their prompt response to my request to repair my Mitsubishi split system unit.The unit was not cooling air before returning it to the room. Their maintenance technician, Vinay Maharaj, arrived within a few hours of my telephone call. He quickly found and fixed a slow gas leak, then replaced the lost gas and restarted the unit. I have no hesitation in recommending this company to prospective customers. They originally supplied and installed my air conditioning units, and subsequently performed recommended filter cleaning and performance checking services. A thoroughly professional and competent company. 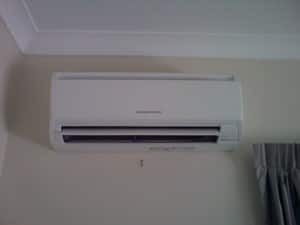 My wife and I had a multi head unit feeding two air conditioning units fitted to adjoining bedrooms along with an older unit, in the living area, removed and replaced with Mitsubishi units.